Thank you, Azra for selecting my submission of “Monday Seller Interviews”. 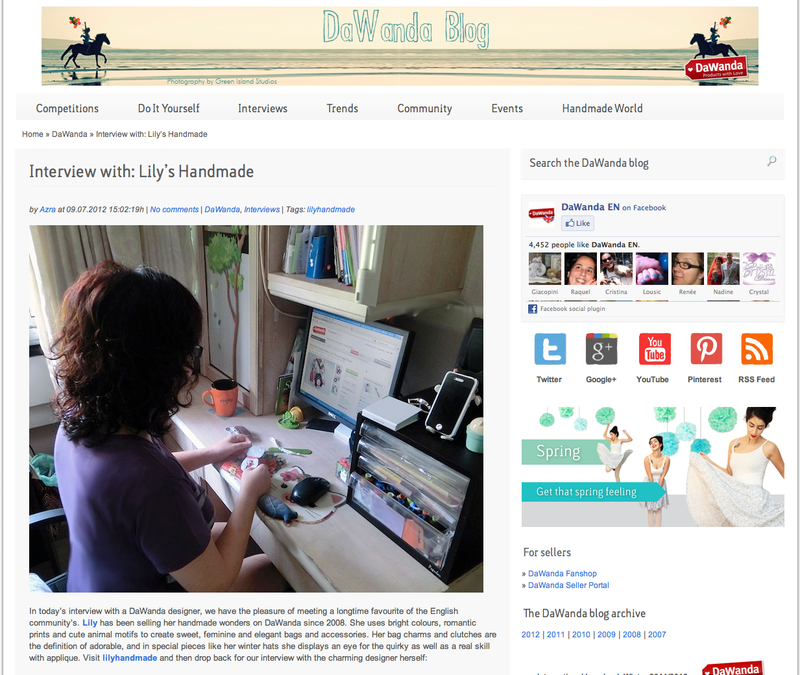 I am very glad and happy to see it on DaWanda’s blog. This opportunity has allowed my current and potential buyers to know more about me and my creations. I hope you (buyers/friends) have enjoyed reading it. Lovely regards from Sunny Singapore! Another Gift-away for return customers from my e-store. 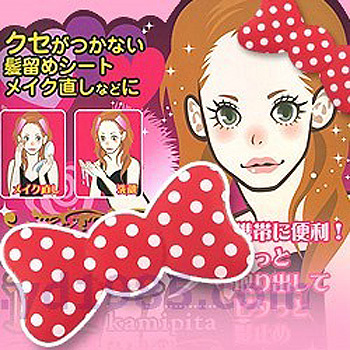 Ribbon Pad is a sheet that helps to hold your bang, so you can put make-up, wash face, or just like hair-accessories. Colour is randomly chose by me. 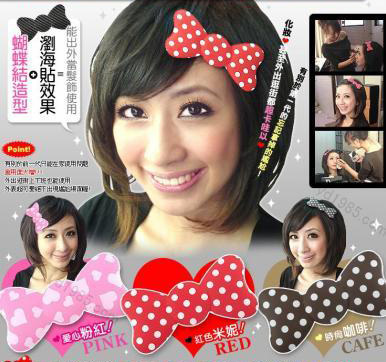 This gift-away is limited stocks and may replace by other product. Thanks again of your continual supports and purchases from my humble e-stores. I hope you will like my products as well as my free-gift. Lovely greetings from Singapore to all my customers.